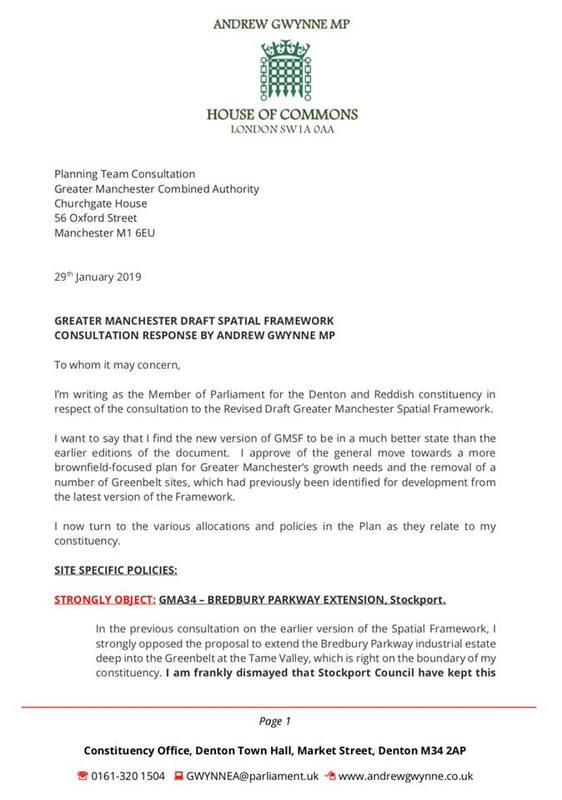 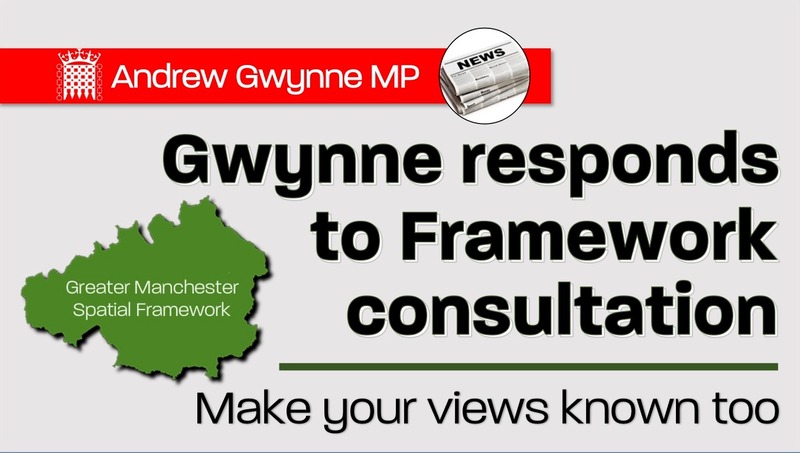 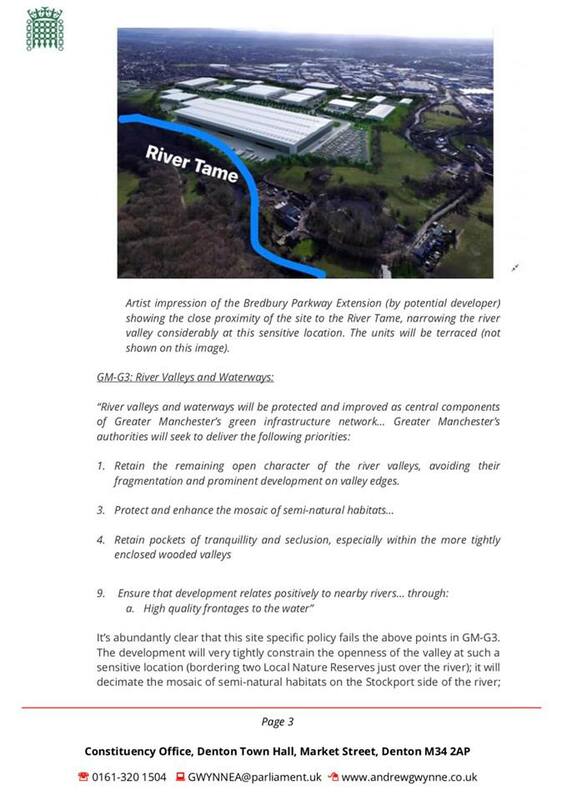 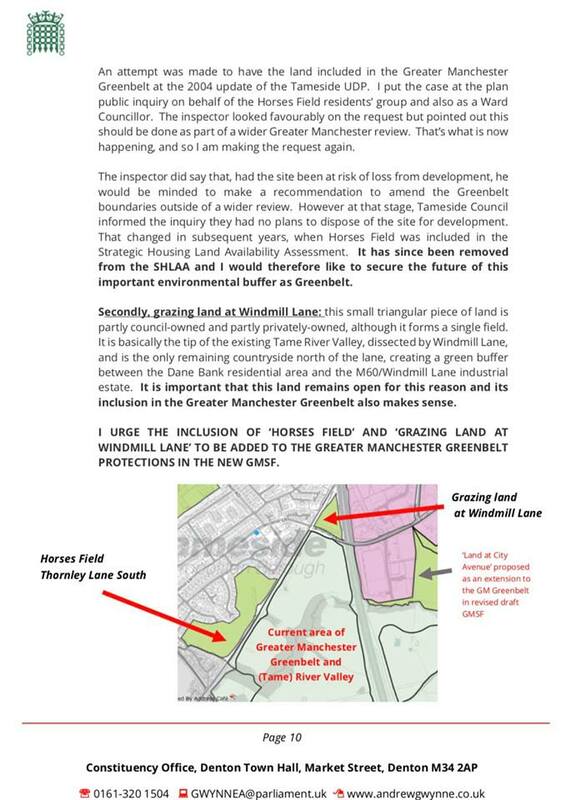 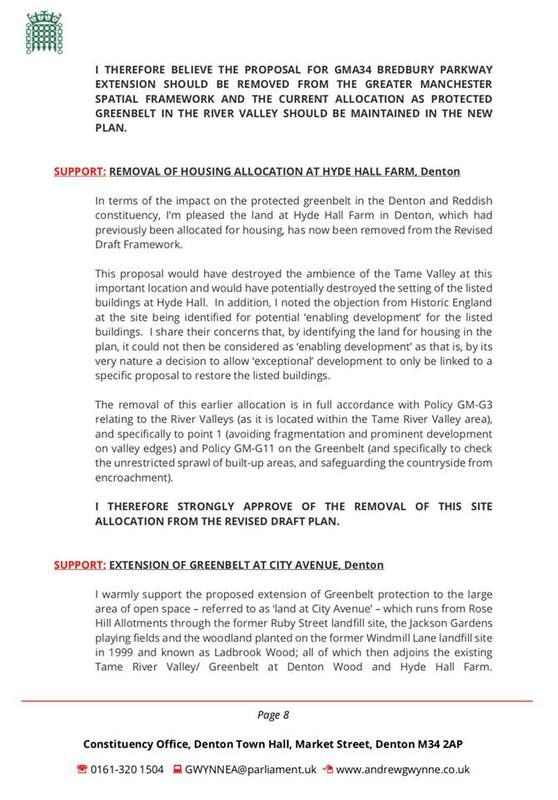 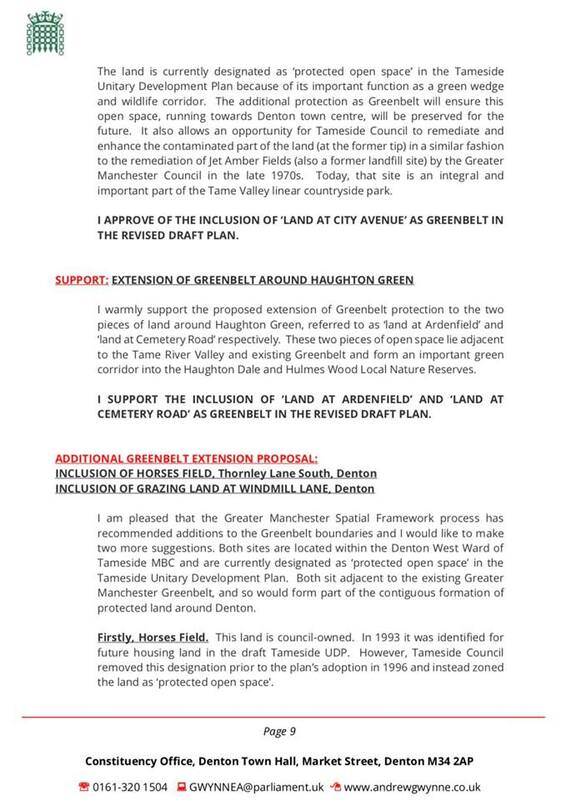 Denton and Reddish MP, Andrew Gwynne, has responded to the consultation on the Greater Manchester Spatial Framework, the main planning document for housing, economic growth and infrastructure across the city region for the future. 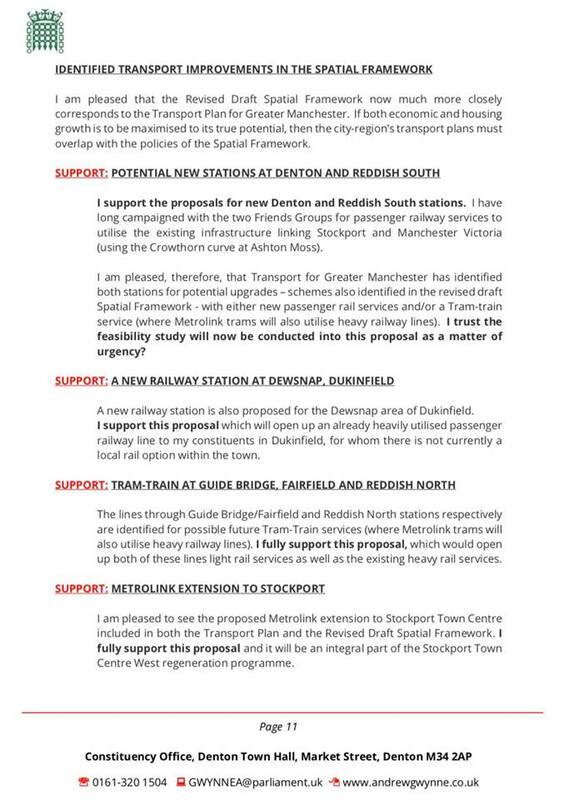 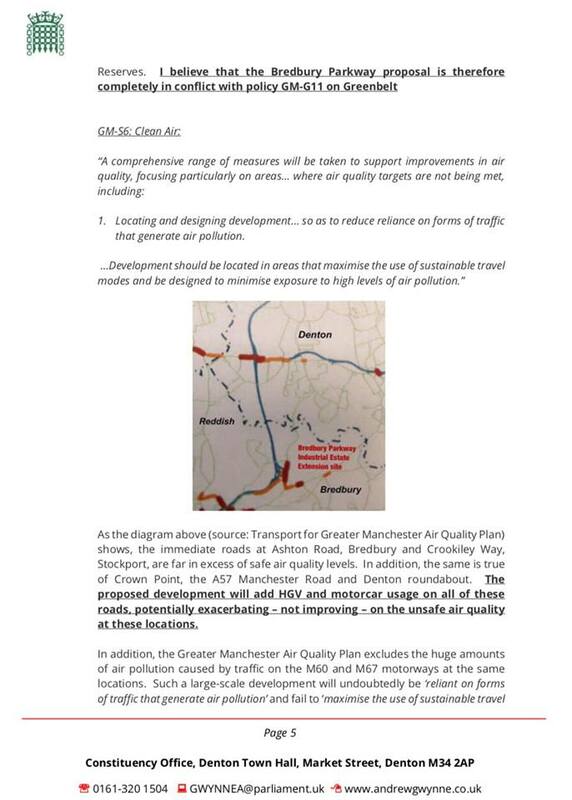 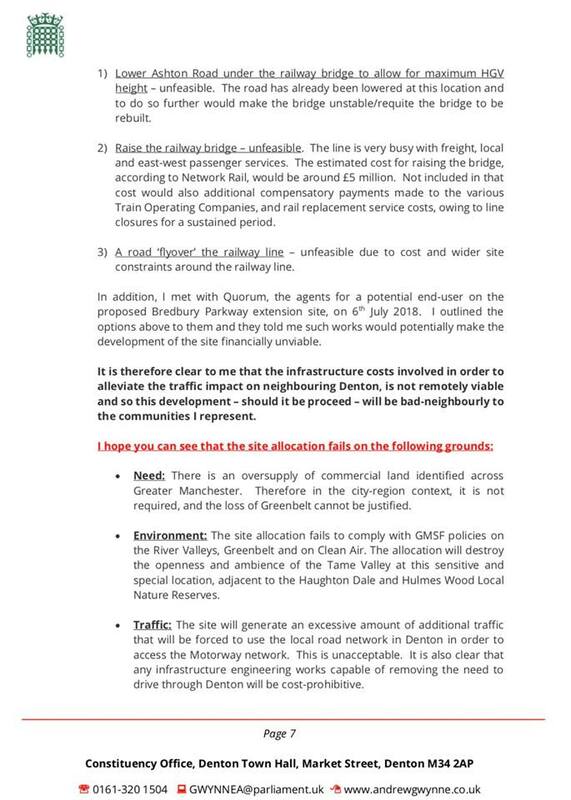 • Supporting public transport proposals for Audenshaw, Denton, Reddish and Dukinfield. 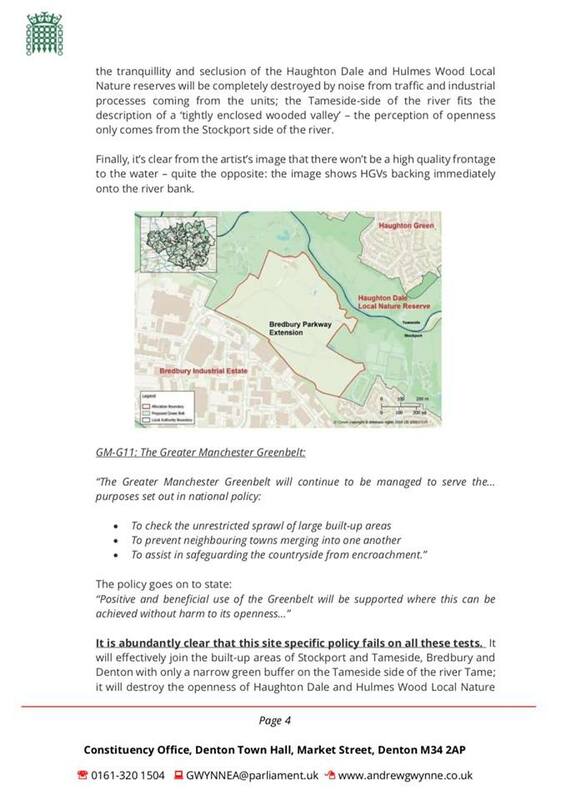 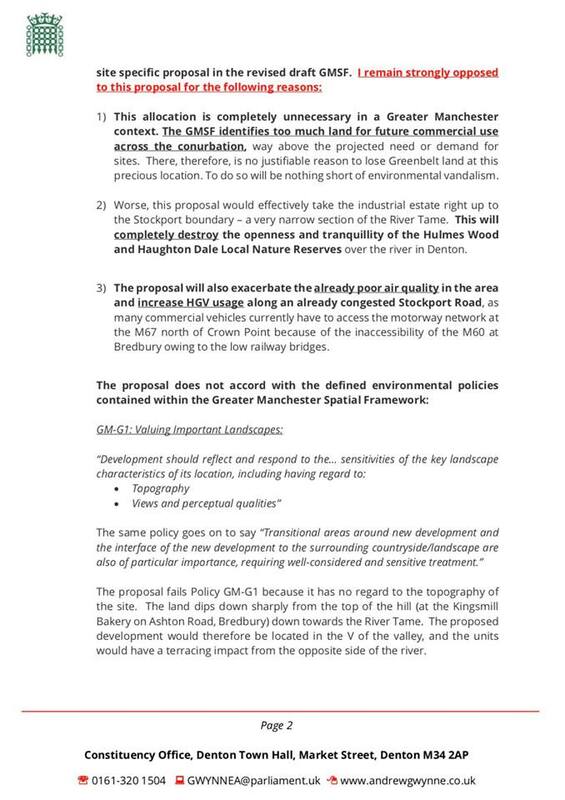 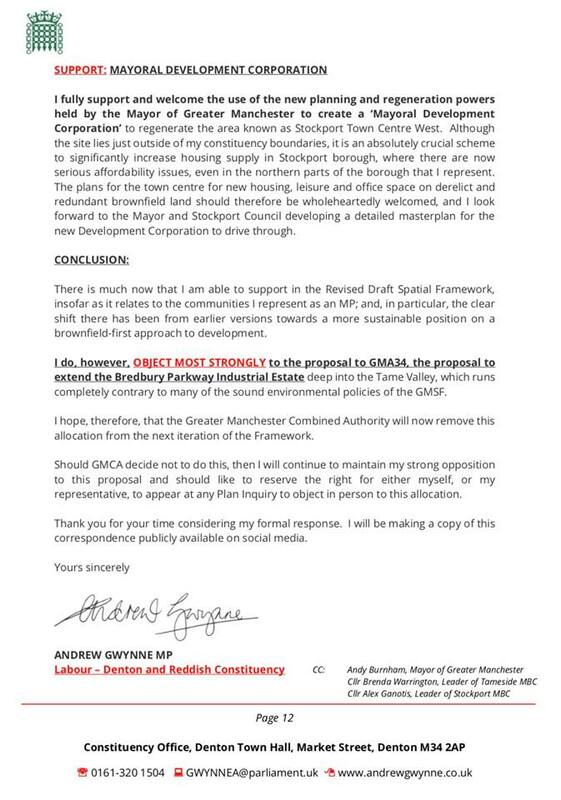 • Supporting a Mayoral Development Corporation to regenerate Stockport Town Centre. 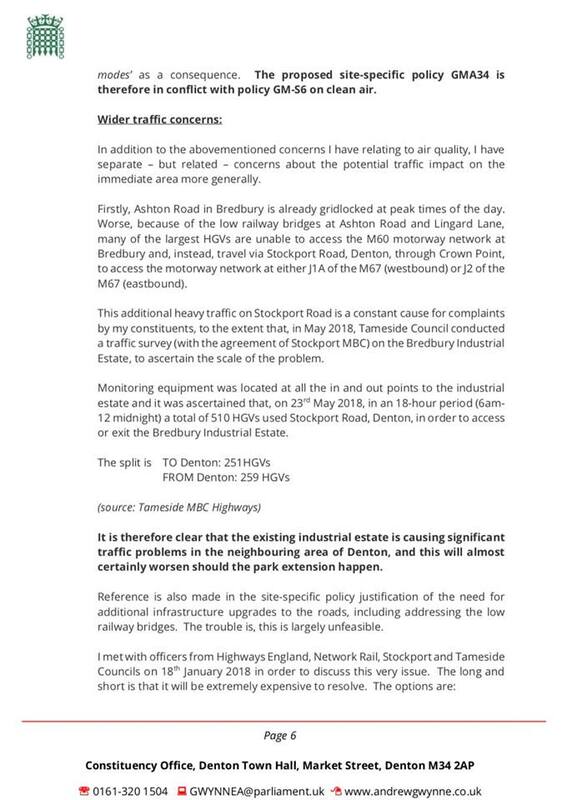 A copy of the MP’s full 12 page response is below.